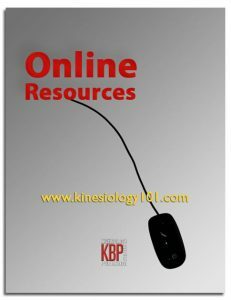 This textbook is for introductory courses focusing on the sociocultural and behavioral aspects of kinesiology and exercise science. It explores systems, factors, and principles involved in human development within the context of society. 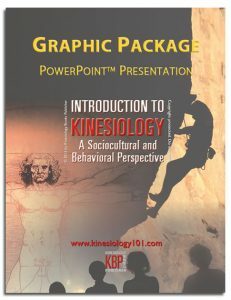 The chapters are presented in clear and easy-to-understand language and illustrated with full-color images and figures. Concrete examples and chapter discussion questions emphasize the concepts. 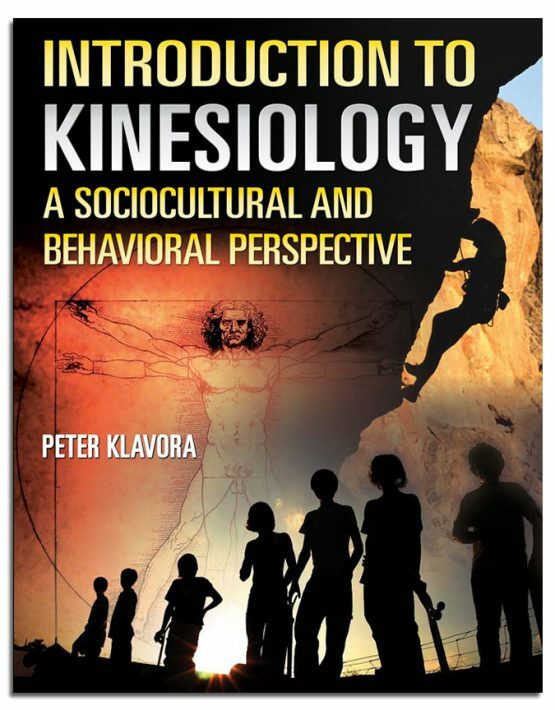 Chapters include: introduction to the field of kinesiology, movement pedagogy, history of human movement, philosophy of sport, technology and sport, sport psychology, sport management and career opportunities. 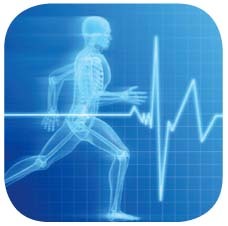 For more details, please explore Related Products and Additional Information sections on this page.